To celebrate this year’s London Double Header at Twickenham on 6 September, Premiership Rugby is offering you the chance to arrive home from work in the lap of luxury inside an Aviva Premiership Rugby London Double Header cab. 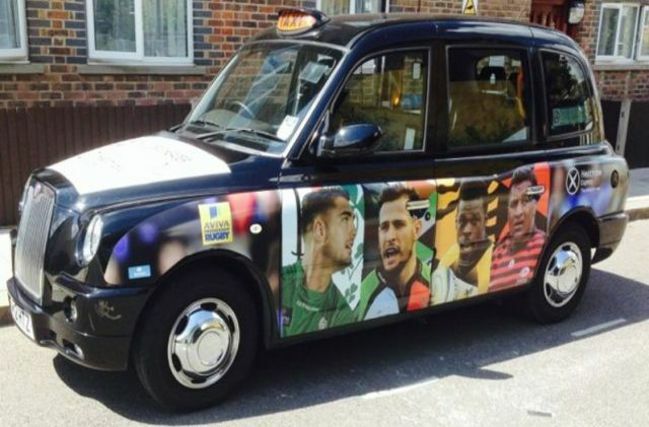 Four London taxis have been decorated with the colours and famous faces of the London Double Header teams – Harlequins, London Irish, Saracens and Wasps – and one of them could be yours. All you have to do to win a free taxi home any time during the week before the big day along with two tickets to the London Double Header is retweet one of the #LDHTaxi tweets which will appear on @premrugby every day from now until noon on Friday, 29 August. And if you win and would rather the taxi brings you home from a night out then that’s fine too! All we ask is that the journey is no longer than 20 miles and starts and ends inside the M25. So what are you waiting for, follow @premrugby and retweet one of the taxi pictures when they appear. If you’re not lucky enough to win a cab and London Double Header tickets, click here to secure your seat at Twickenham for the capital’s kick-off to the 2014-15 Aviva Premiership Rugby Season. 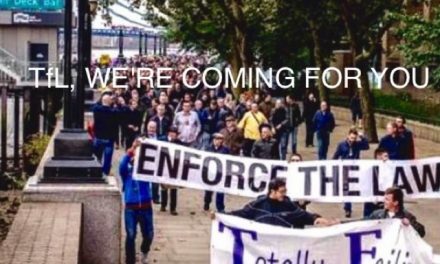 Press Release From The UCG Concerning Tomorrow’s Protest. Time To End This Premiership Psychology? …………..by Semtex.